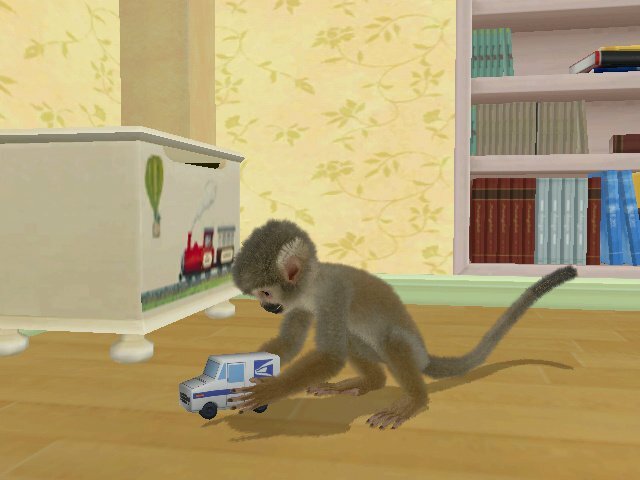 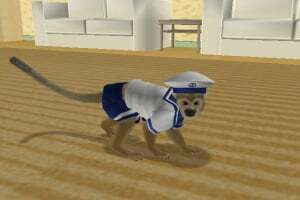 Sorry, no review of Petz: Monkey Madness yet. 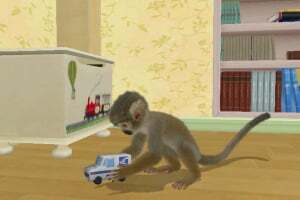 Monkey Madness Wii targets kids ages 6 to 8 years. 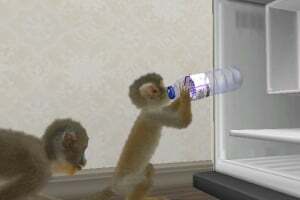 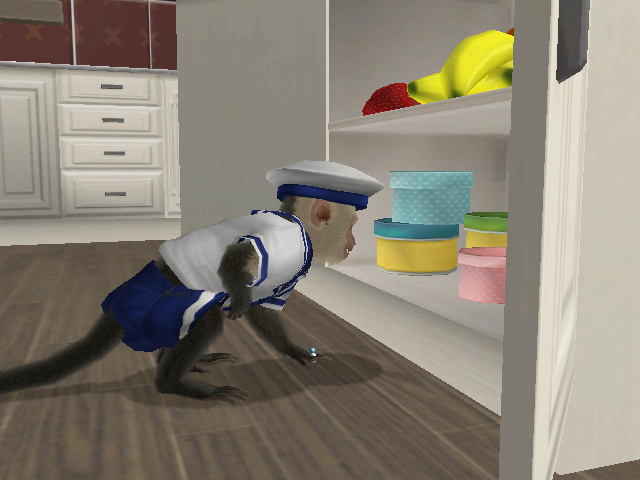 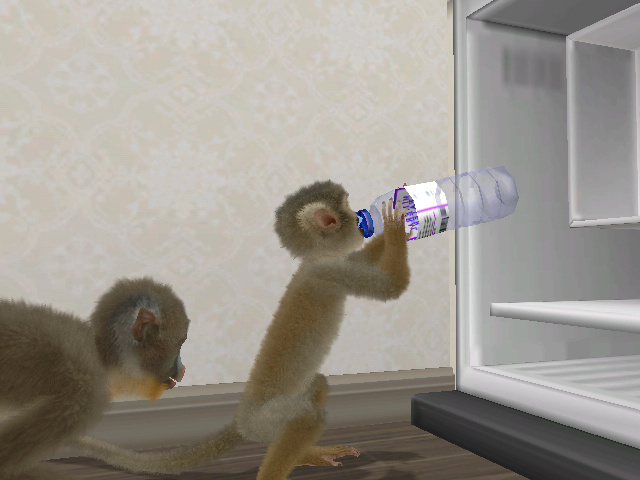 The game allows you to build a strong relationship with a full family of funny monkeys. 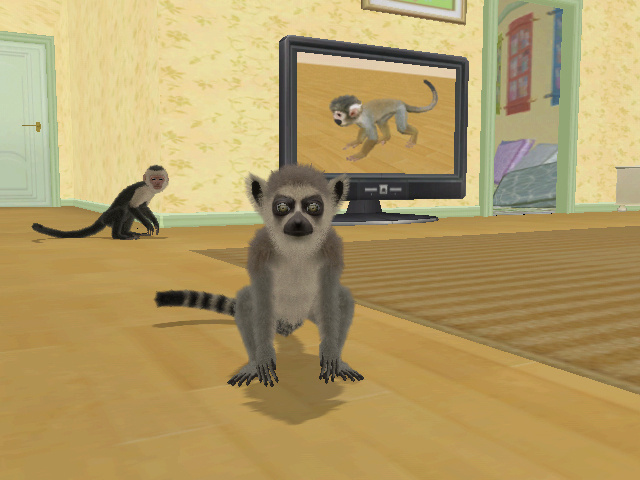 Thanks to the unique cross-breeding system, you will be able to create unique species by mixing the different breeds available in the game. 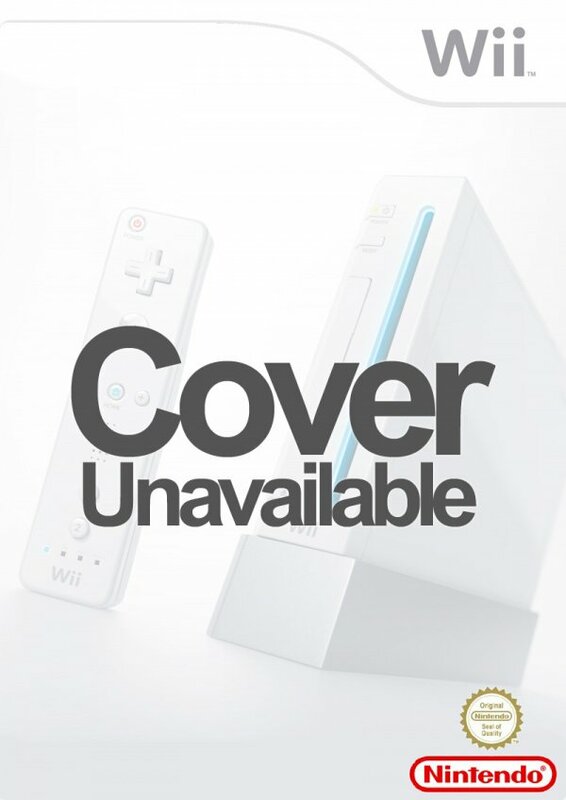 Play with your monkeys, interact with them, teach them new tricks and watch them growing for hours of funky fun and monkey madness on the Wii! 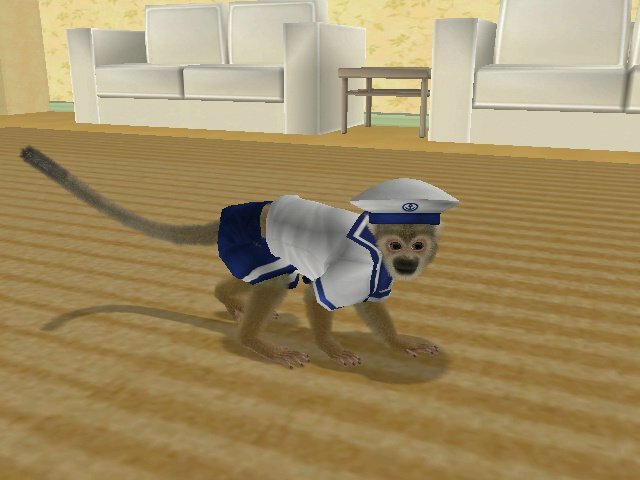 I used to play a game that had a quest called monkey madness... unfortunately that game was ruined by added content. But unfortunately im not 6-8 so this isn't for me.